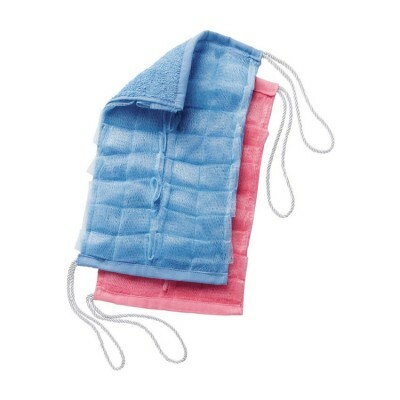 Light nylon fabric air dries quickly and completely-machine washable, more sanitary than loofah. 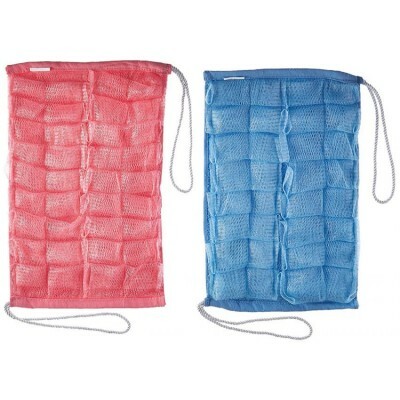 Softer than loofah, but still textured for exfoliating entire body. 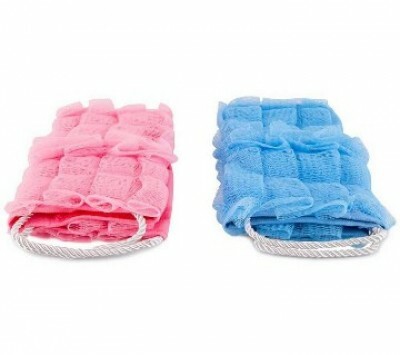 Creates a rich lather while stimulating skin and blood circulation, Great for cellulite massage, Much longer than a normal washcloth.